Home / STORE / Naasgransgarden. 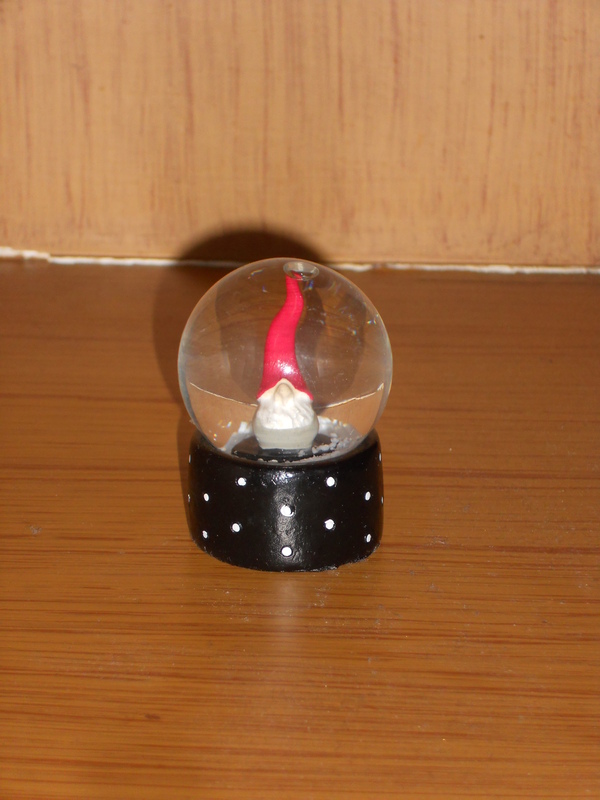 / Nisse High Hat Snow Globe. Some things we never grow out of and this is one of them, watch the snow fall around this delightful Nisse High Hat.